All items can be rented individually. Let us know what you need and we’ll give you a price. We offer a lot of courses that can bring you from Open Water Diver to Dive Professional with many certifications in between. One of the most rewarding courses is the Advanced Open Water Course! 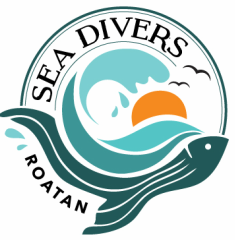 By adding this course to your week of diving you can really improve your skills, increase your dive knowledge and become a more confident diver.